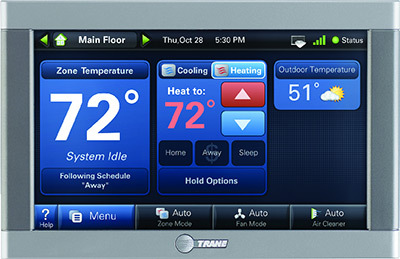 Trane has teamed with Nexia Home Intelligence (a trusted leader in home connectivity) & Schlage (the trusted leader in home security) to give you the ability to remotely manage your home security, lights and climate control via any web-enabled computer, tablet or smart phone. Streamline control of your smart home system with the Nexia app. 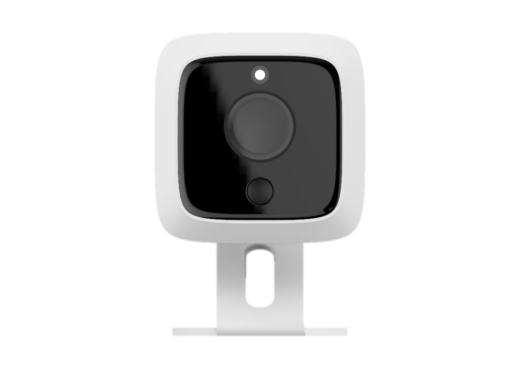 Imagine having the ability to monitor and control even your garage door from virtually anywhere. Appliance module to help reduce energy usage by turning off small appliances when not in use. Nexia’s Z-Wave based internet system just this year added remote motorized blinds, washing machine cycle light alerts and even partnerships with insurers discounting homeowners for protecting their investment with smart technology. Nexia, like Trane, is a part of the ever growing Ingersoll Rand global empire. As part of their ever expanding network, Nexia even introduced a mouse trap that alerts you when a pest is captured and it is time to empty the trap. 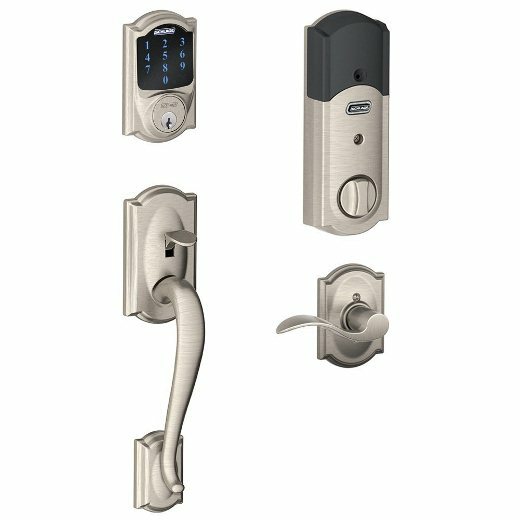 Other additions include high definition indoor and outdoor cameras offering wide fields of view, 16GB storage and customized video-based motion sensing zones. For more information, visit www.nexiahome.com or call our office at 614-784-9200.